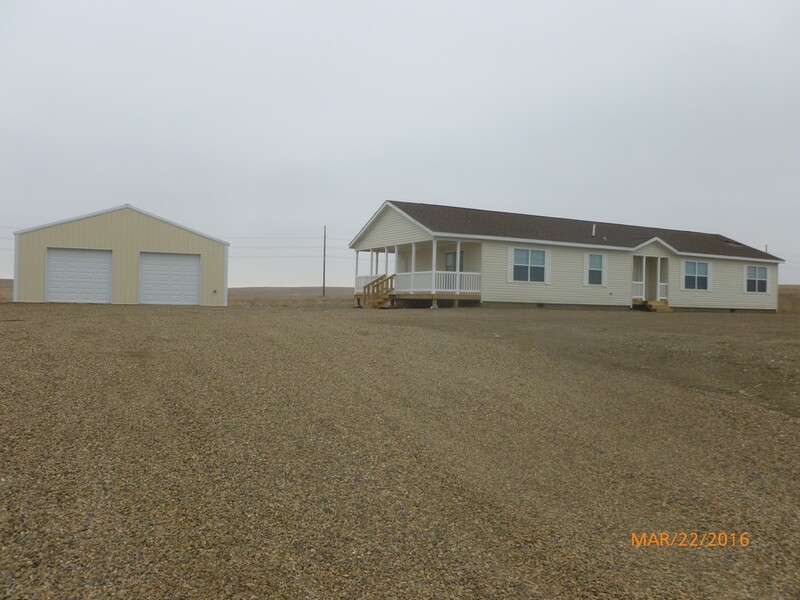 WONDERFUL RESIDENTIAL HOME PACKAGE: 1835 SQUARE FOOT HOME SITTING ON 5 ACRES-WONDERFUL LOCATION FOR HORSES, CHICKENS OR ANY OTHER SMALL FARMING ACTIVITY YOU MAY DESIRE! 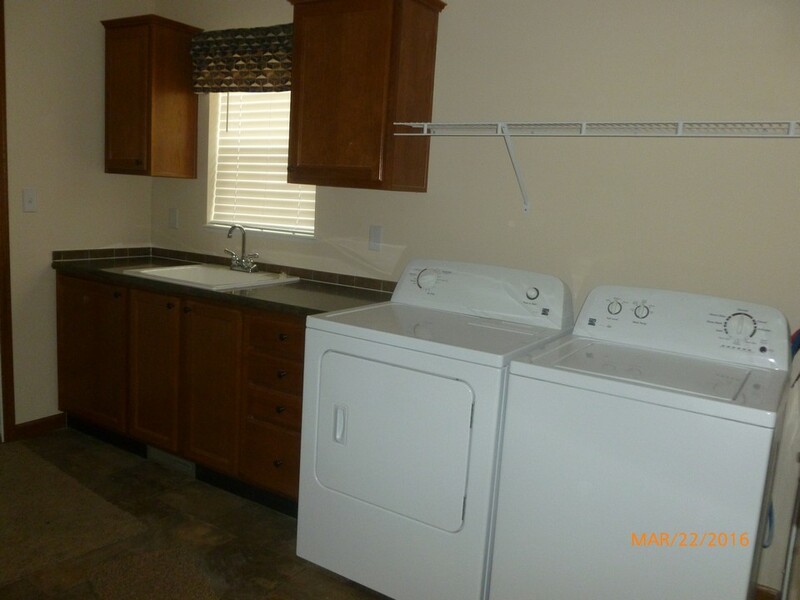 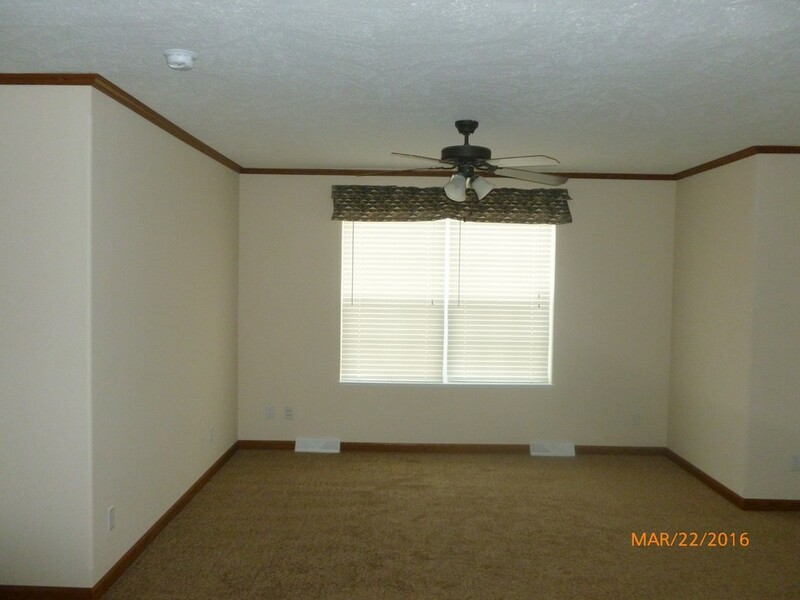 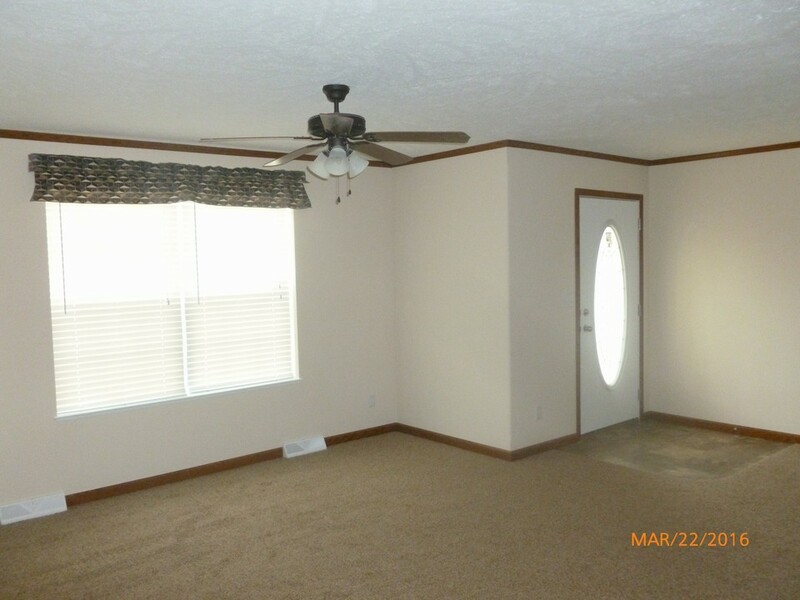 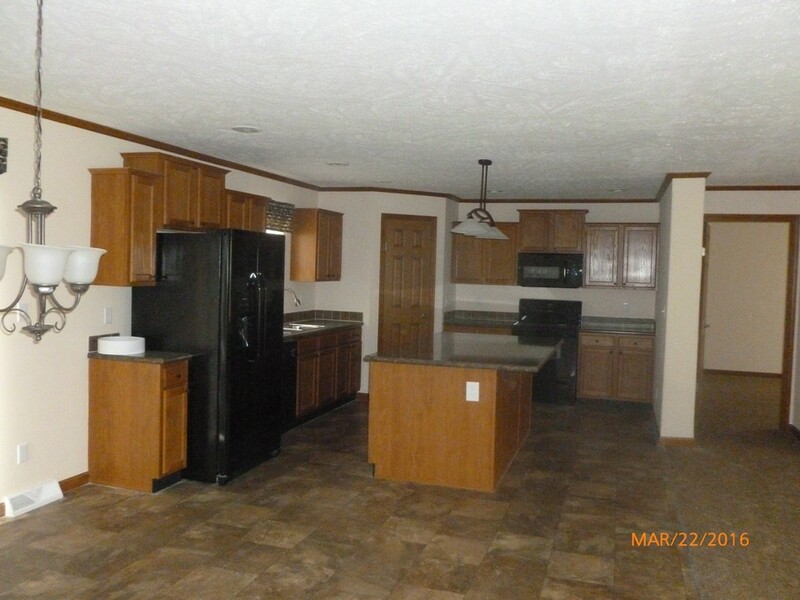 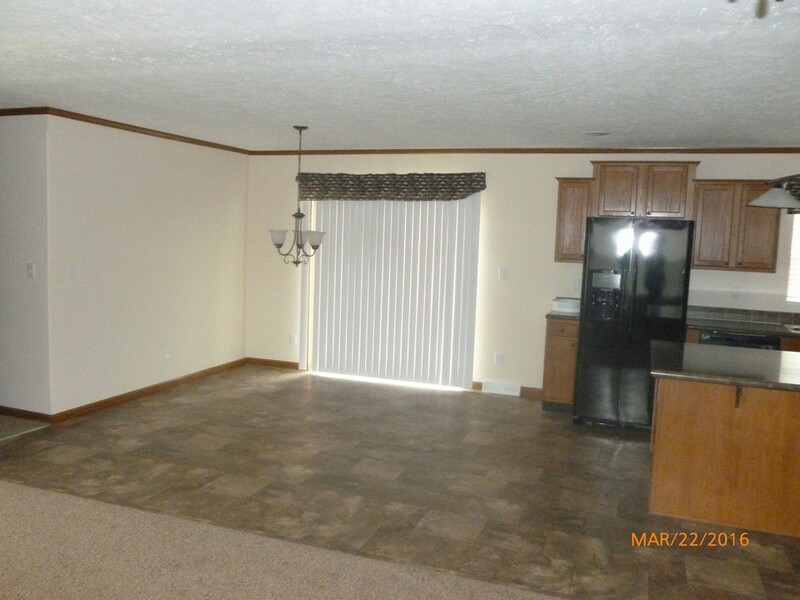 3 BEDROOM 3 BATHS, BLACK APPLIANCE PACKAGE, NICE OPEN FLOOR PLAN WITH NICE SIZE BEDROOMS. 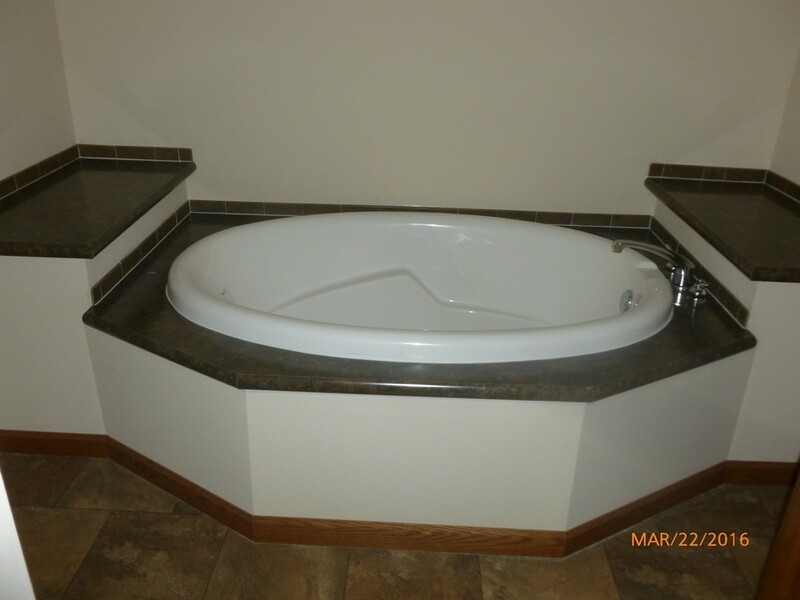 MASTER OFFERS A BEAUTIFUL MASTER BATH WITH NICE LARGE TUB AS WELL AS A SHOWER! 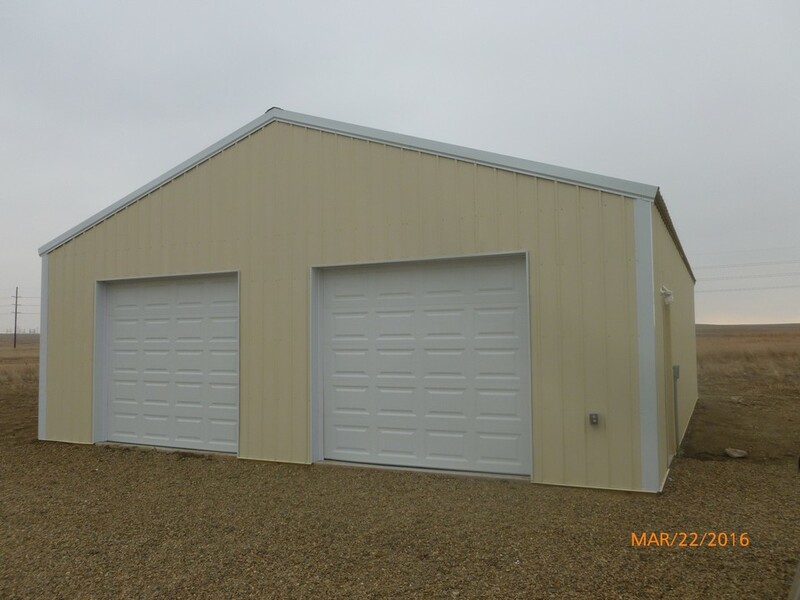 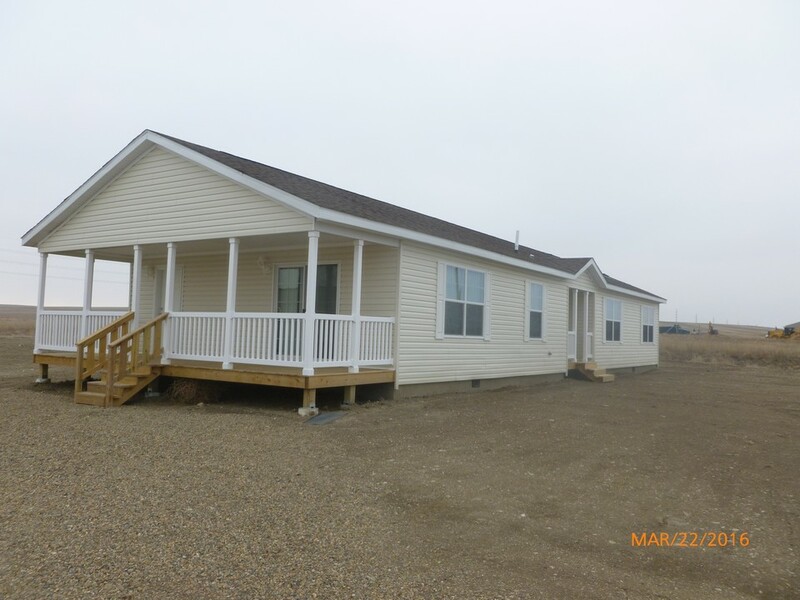 8 X 10 DECK OFF THE BACK OF HOME AND A WONDERFUL 8 X 28 COVERED PORCH OFFERS A COMFORTABLE COUNTRY SETTING!